Spain is of course one of Europe’s best wine-producing countries, exporting its products all over the world. One of the reasons for its success is its many different wine regions, each with their own climate, soils and varieties of grapes. 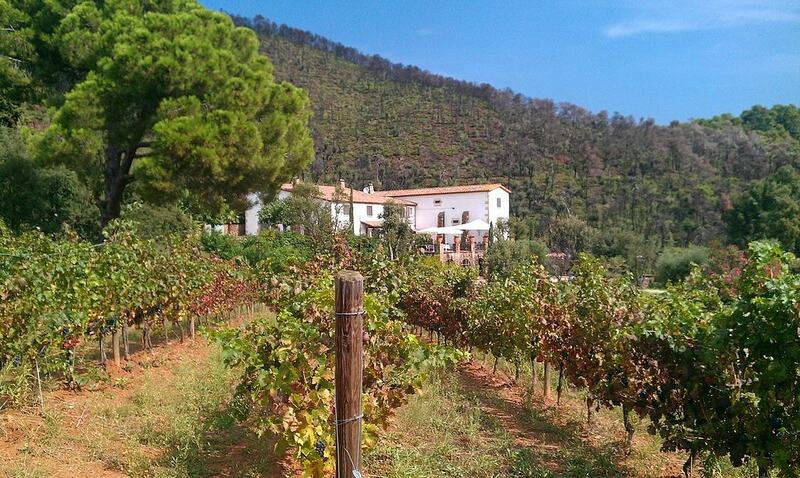 Follow us as we take you on a tour of Spain’s best wine regions. Begin your tour just over the border from one of Europe’s other much-loved wine countries – France. The Empordà region is located in the northeastern corner of Spain, within Catalonia, and sits right along and below the French border. Characterised by lush scenery, natural parks and dramatic coastlines, it’s a chic wine region, dotted with small independent wineries, boutique hotels and gourmet restaurants. It may not be one of Spain’s most famed regions, but it’s gaining in popularity and is currently producing exciting young red varieties, as well as its local rosé wines made from the Cariñena grape. 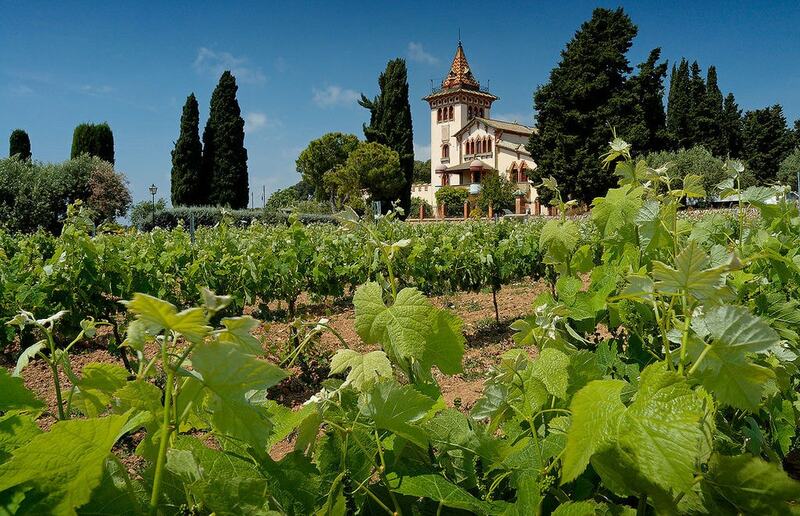 Continue your wine tour south, past the buzzing Catalan capital of Barcelona and onwards towards the Penedès region. This is the home of Spain’s celebrated sparkling whites and rosés of Cava, made from local varieties of grapes. As well as the Cavas, however you’ll also find excellent types of fragrant, young and dry whites. Local varieties include Xarel.lo and Parellada, while international wines such as chardonnay and sauvignon blanc and also grow well here. Fans of the reds will also love this region for its full bodied, beefy, award-winning varieties, often made from the Spanish Tempranillo grapes. While touring the region’s excellent vineyards, make a stop at the small wine museum in Vilafranca del Penedès to discover more about the ancient methods here, which date back all the way to Roman times. Take a look at our article on the 1o Wine Regions you Need to Know in Catalonia to discover more. When you’ve finished exploring Catalonia’s unique wines, head west to one of Spain’s most famous wine regions – La Rioja. Sitting just below the Basque Country, it extends for around 120km along the River Ebro, and is made up of three different wine-producing areas – Rioja Alta, Rioja Alavesa, and Rioja Baja. Wine-making here also dates back to the Roman times, however the more recent methods share similarities with those found in the celebrated Bordeaux wine region in France. Riojan wines are mainly fruity reds, made from a blend of the indigenous Tempranillo grapes with Garnacha, Graciano and Mazuelo. There are four main categories of wines here – the young Rioja, the one-year oak-aged Crianza, the three-year oak and bottle-aged Reserva and the Gran Reserva, which is only allowed to be made in particularly good harvest years. Read our article on La Rioja’s Best Vineyards to find out where to go to taste the best, and visit the Vivanco Museum of Wine Culture to learn more. Head just a short distance southwest of La Rioja, and you’ll find the wine region of Ribera del Duero, directly south of the city of Burgos and north of Madrid. It runs all the way along the Duero River towards Portugal. 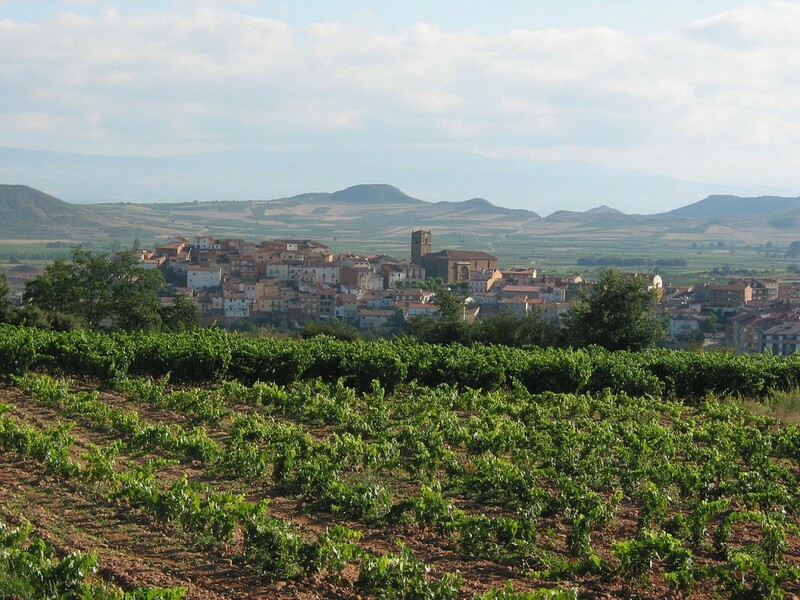 This is one of Spain’s most renowned wine regions, known for its bold, aromatic reds, made from the Tempranillo grape. The wines from here are deep and fruity with slight woody back notes. Here you’ll find around 250 wineries, dotted across approximately 20,000 hectares of vineyards, producing over 50 million bottles of wine per year. Some of the best wineries to visit here include Vega Sicilia, Mauro, Abadia Retuerta and Pingus. From northern Spain down to Andalusia, the next stop on your tour is Spain’s Sherry Triangle, located between the towns of Jerez de la Frontera, El Puerto de Santa María and Sanlúcar de Barrameda. Sherries are essentially fortified wines and are typically enjoyed either as apéritifs or as a dessert wine after dinner. 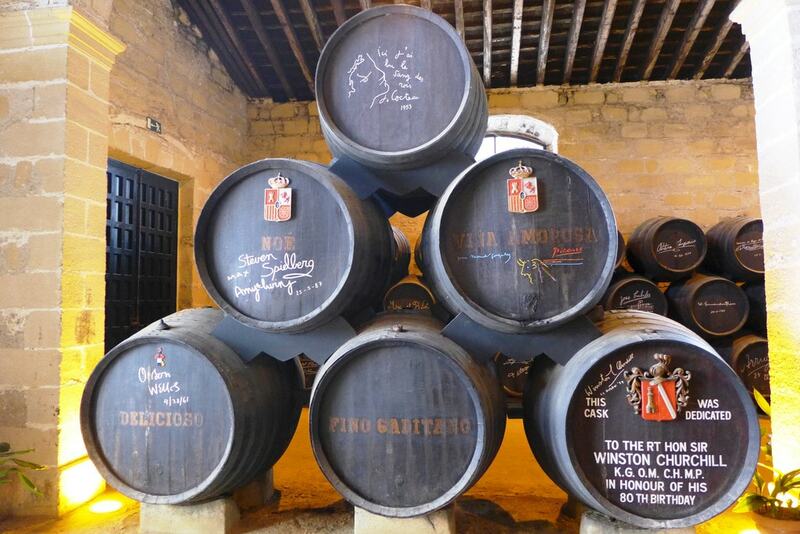 The main types of sherries produced in the region include fino, oloroso, amontillado, and Pedro Ximénez and all have slightly different strengths, sweetnesses and flavours. Read our article on the Best Sherry Bars in Spain’s Sherry Triangle to find out where to go. End your wine tour of Spain in the southernmost area of the country – the Canary Islands. The fertile volcanic soils of the Canary Islands are ideal for grape growing, which is why they produce some of Spain’s tastiest wines. The wine-making areas here may not be as well known today as they were in the past – producing sweet Malvasia wines during the 17th century – however, they are increasing in both quality and popularity. Today, some bodegas (wineries) still produce the fruity, exotically flavoured white wines made from the Malvasia or Malmsey grape, while others are experimenting with new types of reds. 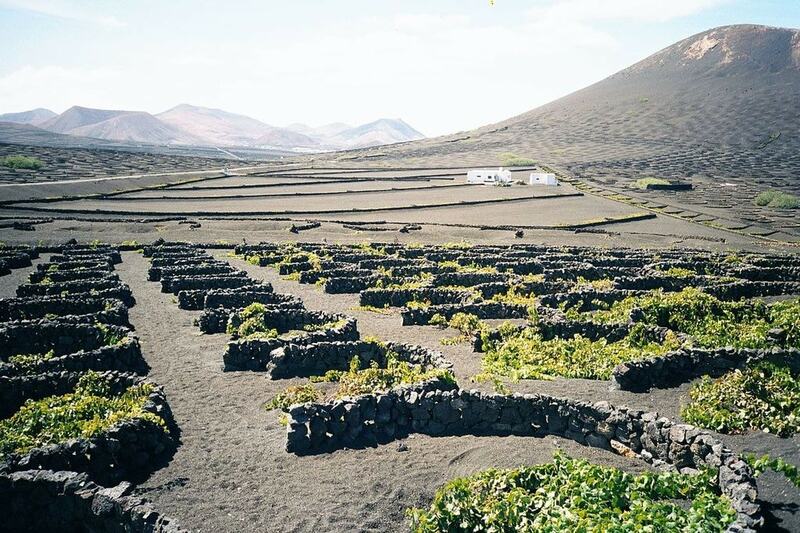 The best islands for wines are Lanzarote, Tenerife and El Hierro, although the others also produce quality varieties, too.